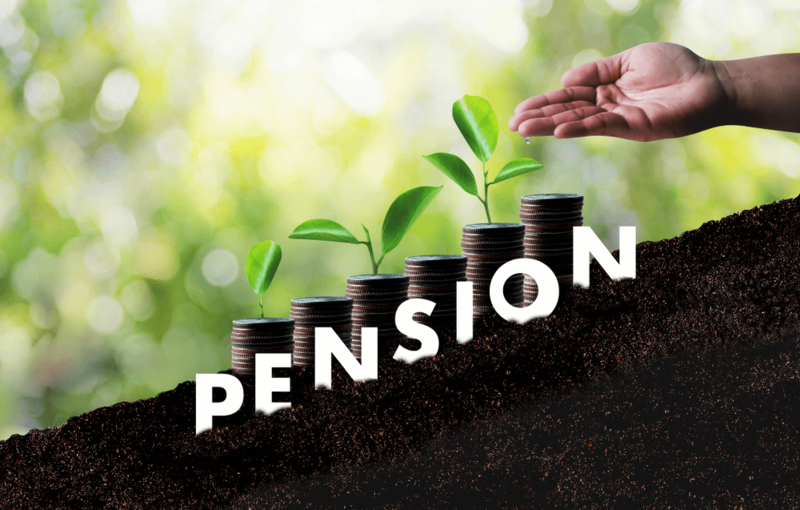 Inflation, taxes, lifestyle changes all of these need additional finances than just your monthly salary. If there are any emergencies or you want to do a big purchase or go on an exotic vacation, where do you get the funds from? You might opt for a personal loan. A personal loan is different from a home loan or a gold loan. It is an unsecured loan and hence does not require you to keep any collaterals. It is also available online hence removing the hassle of going to the lender’s office. Compared to other loans, the process to apply for a personal loan online is pretty simple. You get instant access to funds. 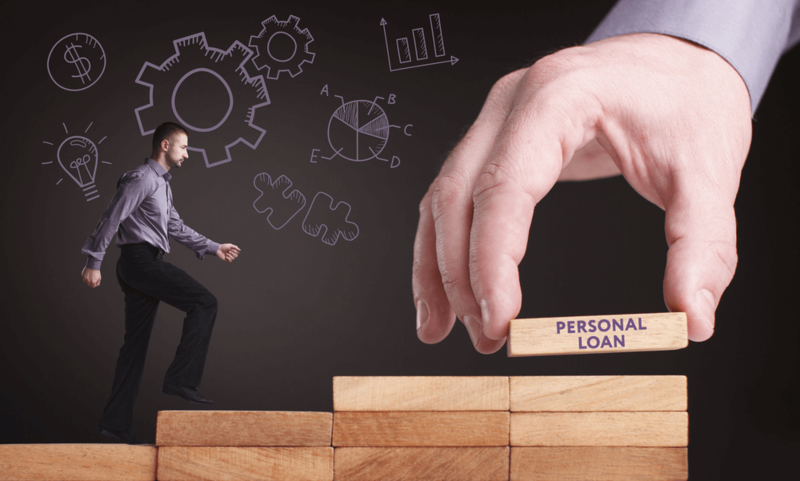 As more and more people are accepting the idea of taking credit and repaying it in installments, personal loans are high in demand. Here are a few reasons which make the personal loan a favorite financing alternative for people. A personal loan is easily available these days. You can avail it through the online portals of Banks and NBFCs. There is no need to visit the offices for an application. As mentioned above, a personal loan is an unsecured loan. Hence you are not required to keep an asset as collateral. You can use a personal loan for multiple reasons. You can fund your vacation, pay for medical bills, finance your child’s education, or buy a car or a two-wheeler. You are not asked about the purpose of availing the loan bay the banks or NBFCs. Banks and NBFCs only require the basic set of documents such as your identity proof, address proof, employment details, credit scores etc. The number of documents is minimum and you do not have to produce any certificates such as your home agreement etc as there is no collateral involved. Once you check the personal loan eligibility criteria by a lender, you can get an idea of the documents required. As the personal loan is now availed online, the loan approval and disbursal happens on the same day. The money is disbursed into your account in minutes thus giving you access to instant funds. Personal loans give you the flexibility to take a loan for a minimum amount of ₹ 50,000 to an amount of more than INR 15 Lakhs. As personal loans are high in demand the interest rates are competitive. The interest rate for personal loans start at 11.99% and they depend on your eligibility and loan amount. 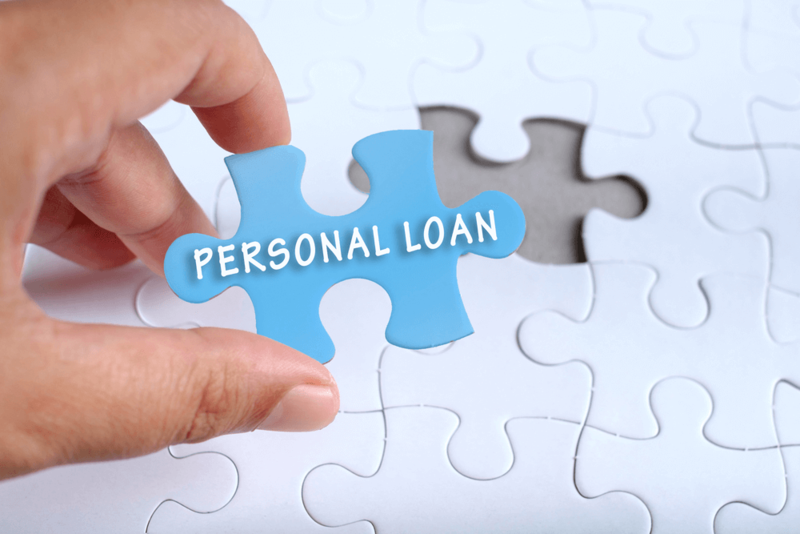 How to choose the right personal loan? Personal loans are here to make your life easier. Avail a personal loan to meet your financial needs with no stress at all.